Call the Capitol switchboard at 888.269.5702 and ask the operator to connect you to your Senators. If you don’t know who your Senators are, you can look them up here. I am a constituent from (city and state) and my name is __________. I urge Senator __________ to vote YES on Senator Harkin’s amendment to the fiscal year 2013 funding bill on the Senate floor. Thank you and I look forward to hearing that the Senator has voted for the amendment. 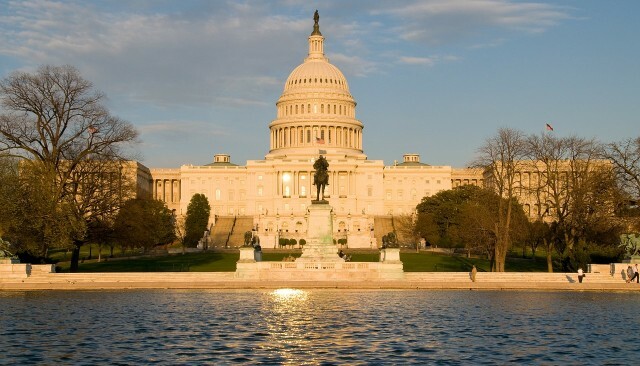 Once the Senate passes their funding bill for fiscal year 2013, the measure will be sent to the U.S. House of Representatives. 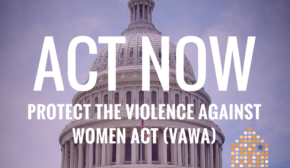 NNEDV will keep you apprised of any additional action that may be required in the House.